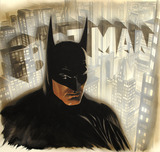 Nelson Alexander "Alex" Ross (born January 22, 1970) is an American comic book painter, illustrator and plotter, acclaimed for the photorealism of his work. 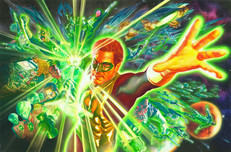 Alex Ross is known for his love of the vintage looks of classic characters and the more mythic elements of the superheroes.From the late 1990s, Alex Ross has done much work for the industry's two largest and most historically important publishing houses, Marvel and DC Comics, but Alex Ross is also the co-creator of Astro City, an original series that explores superhero mythology.Although he is a prominent figure for both DC and Marvel, Alex Ross is better known as a DC artist, as much of his work (such as Kingdom Come) was created for DC. 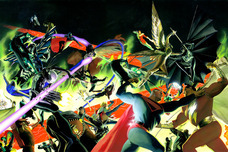 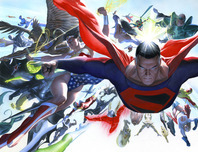 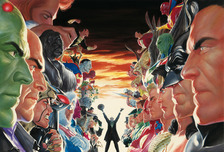 Due to the time and effort required to render his complex paintings, Alex Ross is often hired to craft covers rather than interiors. 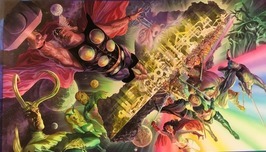 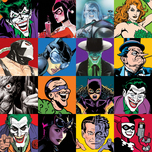 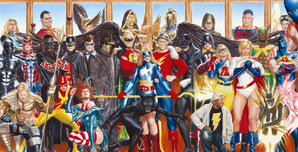 Almost all of his Marvel work since 1994 has been as a plotter or cover artist. 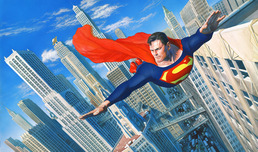 Remember every time you purchase Alex Ross artwork over $995, shipping is FREE in the continental U.S. and there is NO SALES TAX when you purchase outside of Colorado. 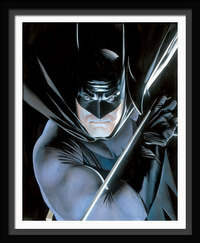 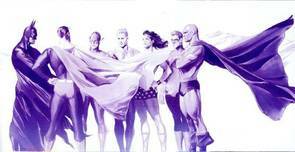 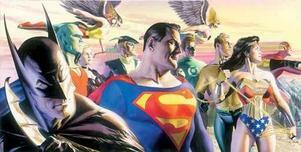 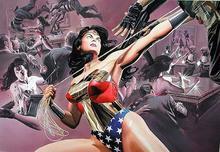 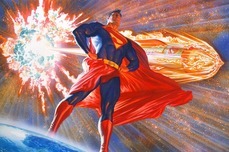 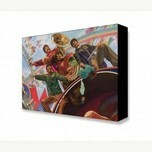 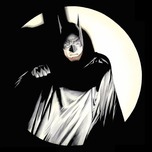 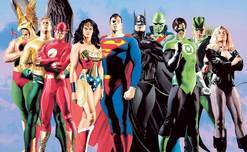 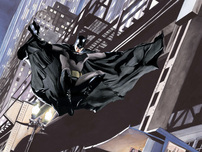 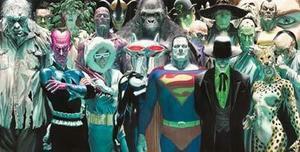 We SHIP WORLDWIDE and offer Layaway for Alex Ross art.